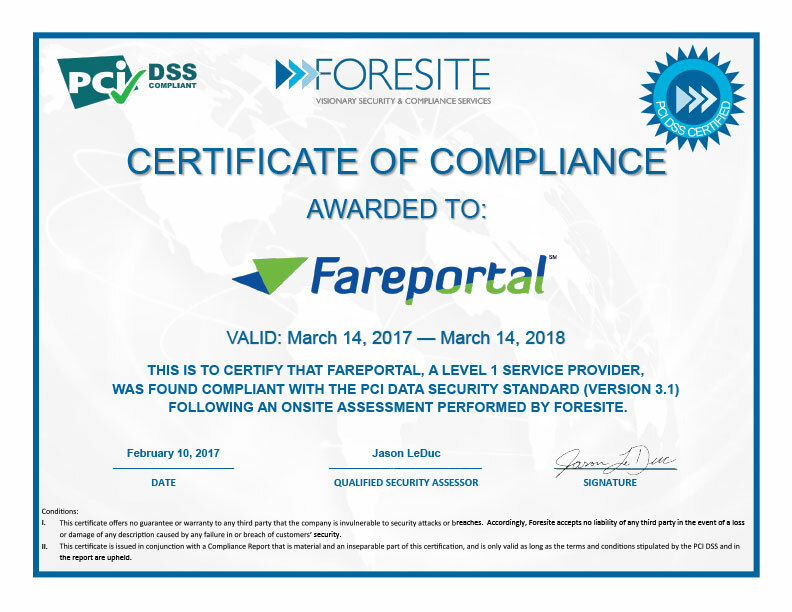 Fareportal, a leading travel technology company, was recently awarded the 10 Million Dollar Sales Award from China Airlines recognizing outstanding sales performance by the company’s CheapOair and Travelong brands. This award is given annually to acknowledge the top sellers of China Airlines tickets over the past year. Meiyin Lin, Shirley C.H. 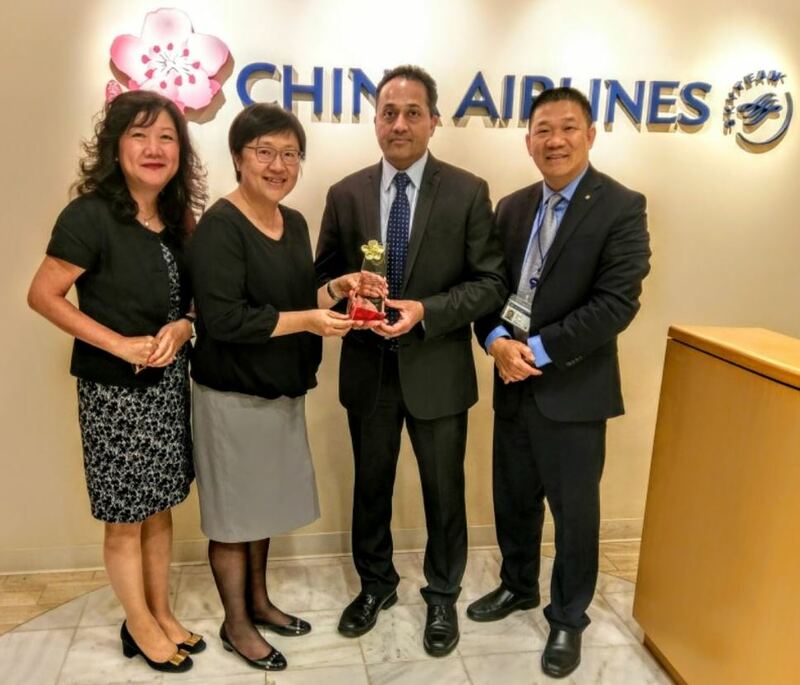 Yang, and Richard Mei of China Airlines present Sanjay Hathiramani of Fareportal with the 10 Million Dollar Sales Award.